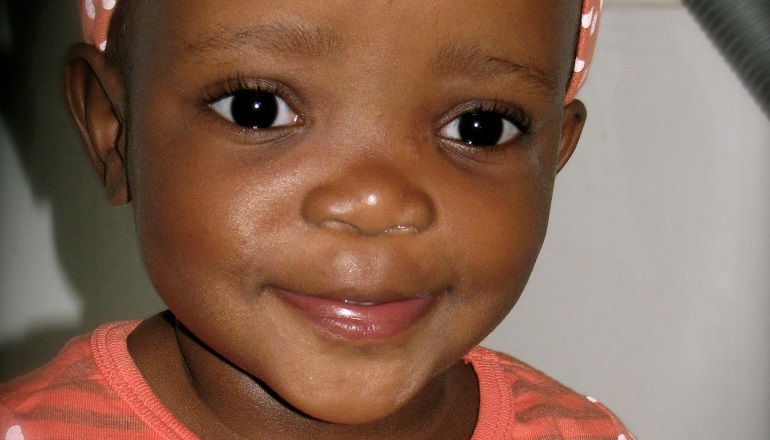 For more up-to-date information on adoption from South Africa, visit the South Africa Adoption page on the U.S. State Department’s website. Get parent-to-parent advice and support in the International Adoption Support group in our online community, Adoptive Families Circle. Search the National Infertility & Adoption Directory for adoption agencies placing children from South Africa. Profile of Children: Many children have special needs, are HIV+, or are part of sibling groups. 33% of children are 1 to 4 years old. 70% are boys (2015). Parent Ages: Adoptive parents must be at least 18.